In this article, you will find listed several tips on how to memorize Quran word-by-word with the English translation. We should always remember to start with the Isti’adha, to seek refuge with Allah from the shaytan (devil). 1. Find a quiet place to study, this will help you focus. 2. Make intention. Be sincere in seeking Allah's pleasure to gain reward only from him. 3. Start with Dua's for Seeking Knowledge. Ask Allah (swt) to make your task easy and help you keep a positive outlook. Allah makes easy for him the path to Jannah.” (Muslim). 4. Next, read the verses or lesson you are learning in English. If you are memorizing a lesson from the Blue Juz, read the English running translation before you start to memorize. This will make it easier for you and help you to have a full understanding of what the verses are conveying. The arrows here show the running translation in English. 5. When memorizing remember to break down each individual word to word to memory. 6. Try to connect with the words and the deeper meanings you have learned while studying the word analysis. 7. Memorize a line or an ayah at a time. 8. Read the Arabic and English word by word out loud. To hear your own voice will help you to memorize quicker. 9. While looking, repeat the line or ayah 3 - 4 times. 10. Cover the words and test yourself 3 - 4 times. 12. Highlight any difficult words and repeat until mastered to memory. 13. Test yourself using the Quran (no English translations). 14. Test yourself by reading your lesson from the Quran to someone else. 15. 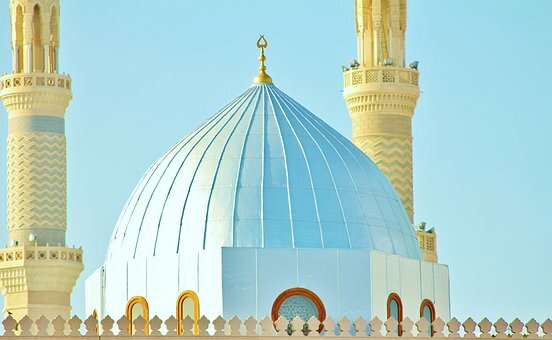 Listen to the recitation of the lesson from different Qaris, this is another good way of testing yourself. 16. Remember to take short breaks when memorizing, you will find it more effective rather than trying to memorize everything all at once. 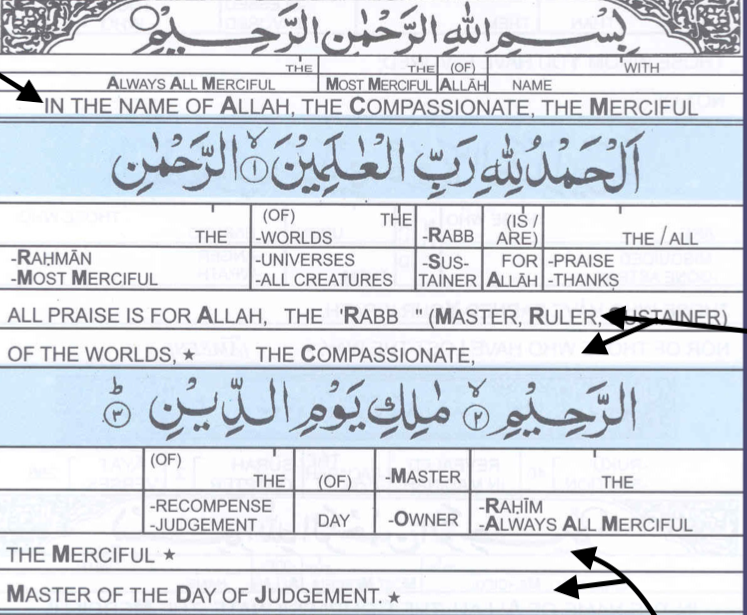 Please feel free to make use of the resources put together to test your memorization of the Quran word by word. Flashcards - download, print and cut out these flashcards. Use to memorize the words and identify root letters. These tools I used to help with my Arabic pronunciation of each individual arabic word. This is a great tool for someone who is learning how to read Quran or for Tajweed, available for mobile users also. I also used this tool to help with my Arabic pronunciation. I loved using this as it is very simple and easy to use. Just point the pen and touch the word you are revising it will pronounce the word in Arabic, English, Urdu, French, Spanish, German etc. I hope the above list, resources, and tools aid you in your preparation to memorize the Quran word by word. 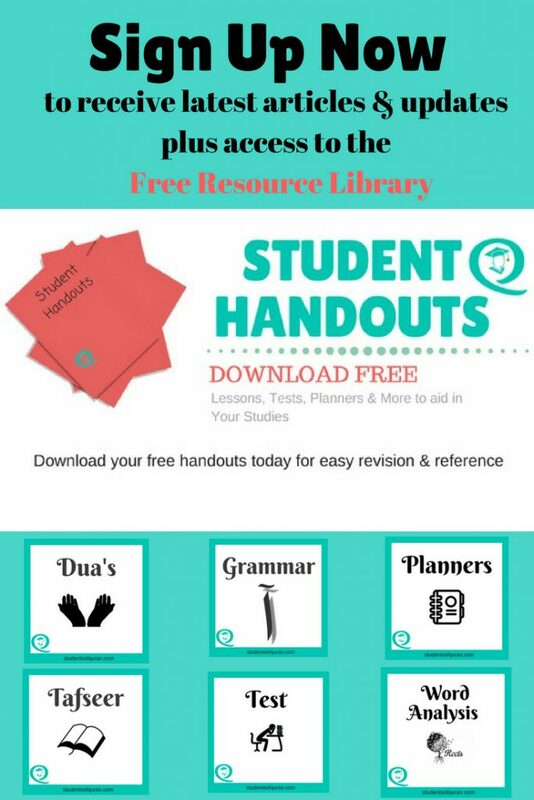 You will find them useful for any upcoming tests, or simply use them to aid you in understanding the Quran in English. If you have any helpful tips or resources to help memorize Quran word by word, please share in the comment box below, your email will never be displayed. This Question just confused me. But after reading the article I am pretty Sure I don’t need to do much worried about this. I would like to know how to get a copy of the book ( all Arabic) which references each Arabic word in the Quran divided by each sura with it’s corresponding Isolated root letters. I am referring to the document that is featured in scribed which is published by you. I would like to know how I can purchase this book and it’s name. please provide me total roots in the quraan..
YOU R THE BEST TUTORIAL PROVIDER AMONG THE ALL. ALLAH turn all your bad things into good things in TAKDIR. I am doing(actually trying to do) a site(no-profitable and open) for daowa program on Islam , thus I badly need to learn depth knowledge of root word with meaning(different) and why the meaning taken from the context point of view. Do you help me on this issue. Alhamdulila, Jazzkallah for your kind words. 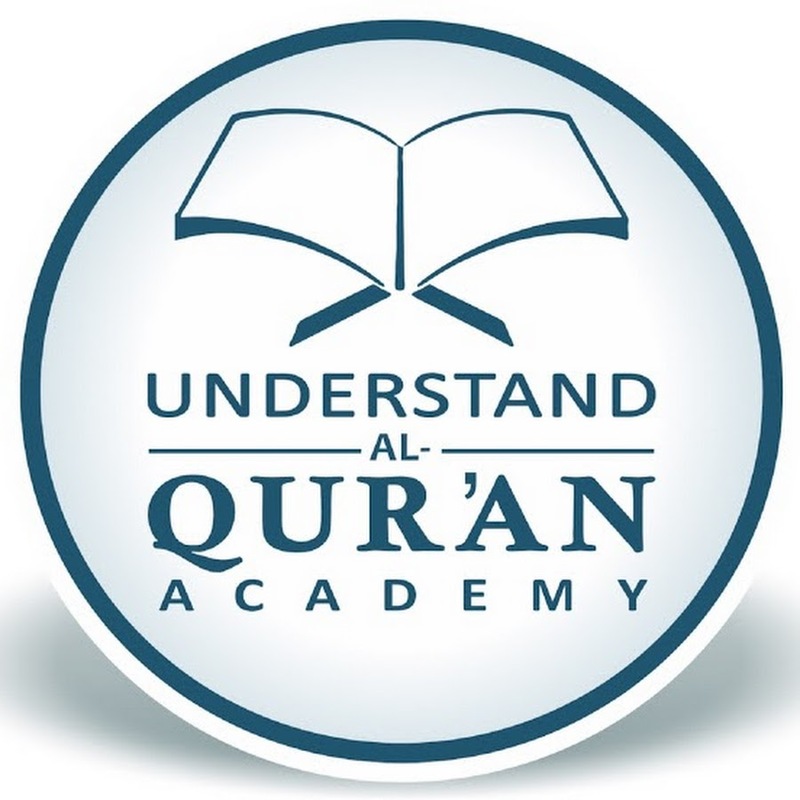 Please contact the link below, there you will find a vast range of courses insha Allah they will be able to help you with this, you need lessons on Word Analysis. If for any reason they cannot help you please come back to me. Sister, thanks for your kind reply and co-operation, is it possible for you to provide me all the training materials you have for the root system(ALL JUZ and etc), I am from Bangladesh, thus its not easy for me to attend the course online as transaction is great problem from here. Take your time and trying for me, I am sorry to disturb you as you are busy and thanks and jazaka-Allah in advance. alhamdulilah! is there a link for the word to word translation page? Mashallah!!! you are doing a great job!! !